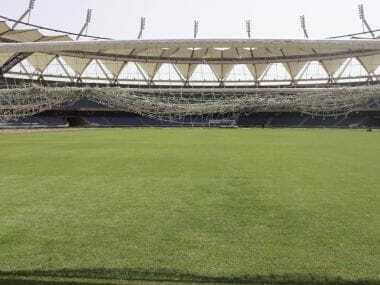 India has hosted Asian Games and Commonwealth Games before. 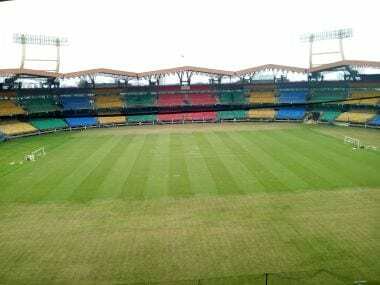 It has also hosted World Cups of cricket and hockey. But never before has it forayed into hosting events of the world's most popular sport: football. 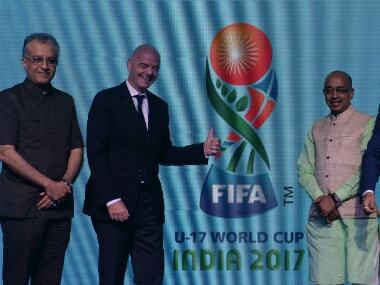 That will change come October 2017 when the world's best nations come calling to take part in the FIFA U-17 World Cup, a footballing extravaganza held every two years. Six cities from India have been bestowed the honour of hosting the showpiece event: Navi Mumbai, Margao, Kochi, Kolkata, Guwahati and New Delhi. 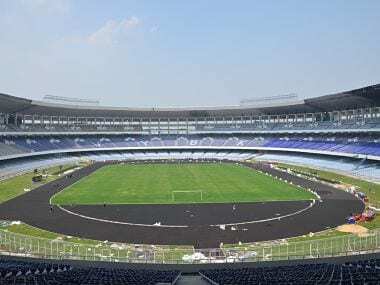 While each city will host a group stage match, the football-mad city of Kolkata will host the final of the prestigious event on 28 October. With the tournament's kick-off just days away, Firstpost takes an interactive look at all the six cities and the teams they will host.